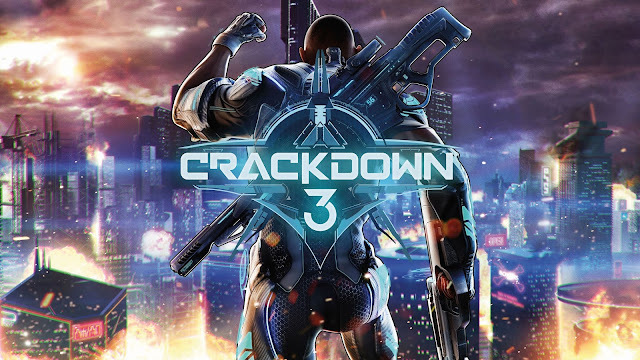 If you want to make it in Crackdown 3, follow Commander Jaxon’s lead! Homing rocket launchers, vortex cannons, transforming vehicles and the most powerful weapon in the game — you! 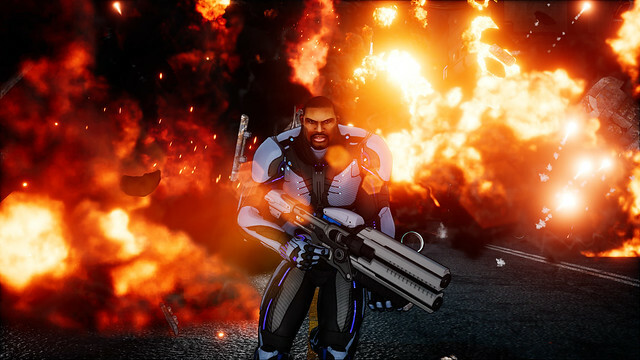 Get ready to step up your boom when Crackdown 3 launches in February 2019. Crackdown 3 brings super-powered Agents to New Providence, an action-packed open-world, to take down a criminal corporation with an explosive chemistry set of weapons and abilities. Stay tuned for more information on Crackdown 3’s story campaign and cloud-powered multiplayer mode, “Wrecking Zone” as we get closer to launch!